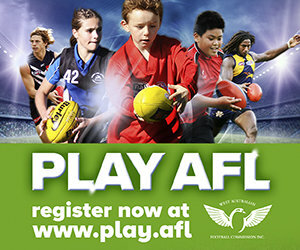 The 2019 Swan Districts Female Football Program commences on Wednesday 21st November at 6pm – Venue TBC. 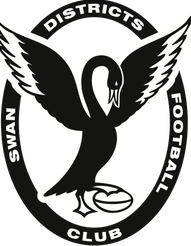 If you are interested, in any of the above positions, please send a current CV to reception@swandistrictsfc.com. For further information, please call the Club directly on (08). 9279 8700.